Leverage the proven methods used by multi-million dollar companies and unicorns to surge through performance plateaus and scale without burnout. 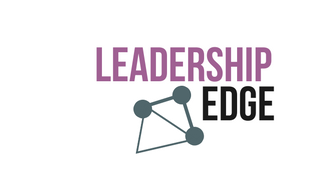 Access your unique leadership edge to develop a clear vision and achieve stellar results. Adopt agile strategies to nurture customers who love, rave about, and buy your products. Design business and partnership models to sustain growth and scale.